Have change for a $20? We didn’t think so. With the rise of convenient payment options, cash is no longer the preferred way to pay for everyday expenses. Today, consumers are swiping their debit cards to buy groceries and scanning their phones for an afternoon latte. Many stores now provide coupons and incentives that can be scanned straight from a mobile app. 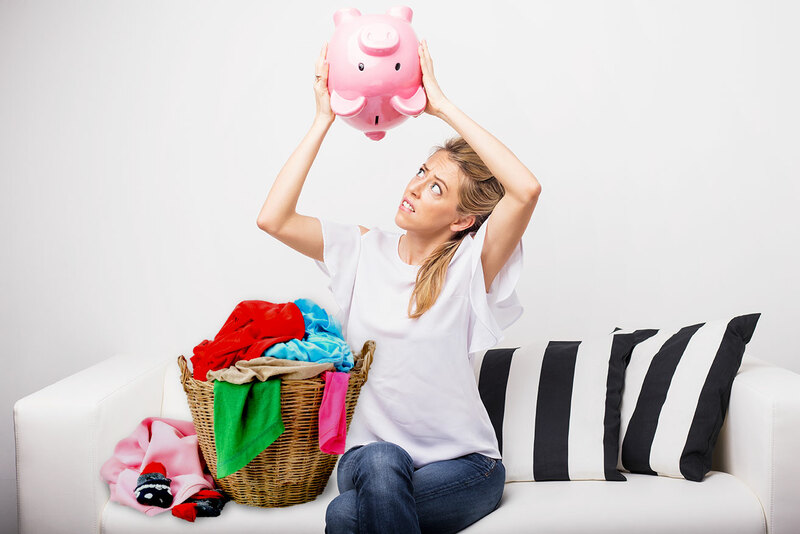 Thanks to mobile payment technology, many consumers choose to walk around with no cash in their wallets and expect to make purchases just about anywhere – including the laundry room. Through a new partnership with PayRange, a leading in-app mobile payment service, WASH Multifamily Laundry Systems now offers a mobile payment solution that allows residents to pay for laundry through an app. And no quarters are required! Installation is easy. WASH will install the PayRange BluKey™ on your existing washers and dryers, which will allow residents to connect to the machines via the PayRange mobile app using Bluetooth technology. Payment is safe. Payment information is never sent or stored by PayRange or WASH, which makes in-app payments the safest way to pay a machine. Once the app is downloaded, residents add funds using a debit or credit card, or if they prefer, using a wallet they can choose from Apple Pay, Android Pay or Masterpass. Also, refunds are handled easily within the app. If you’re interested in upgrading your WASH common-area laundry room to mobile pay technology, visit www.washlaundry.com/mobilepay.